For those of you that read the blog when Mega Man Legends 3 was first announced, you saw how excited I was regarding it. On July 18th, 2011, that dream was shattered. 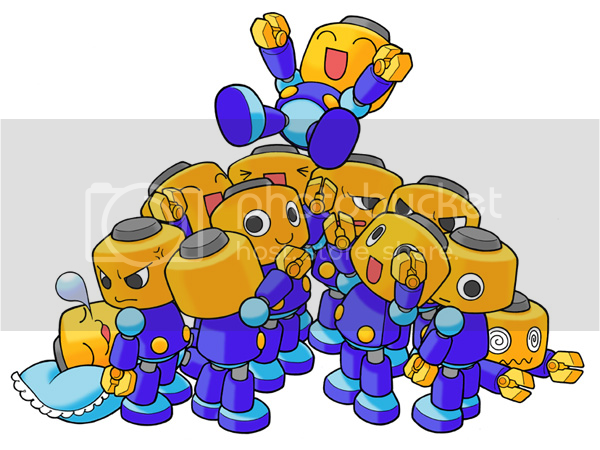 That’s right, despite showing footage which suggested it was playable (the Prototype “demo,” at least), the MML3 tab was taken off the Capcom site a while back – Destructoid noting that this happened with Mega Man Universe as well, which was then followed by cancellation. Sadly, this game followed in suit. 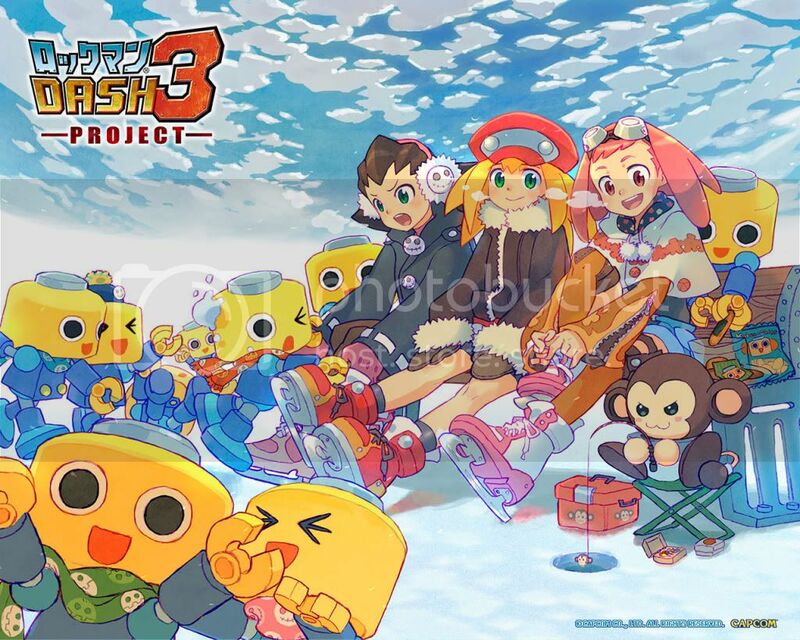 Despite them saying it had nothing to do with Keiji Inafune’s departure (he is the father of Mega Man, amongst several other well known IPs from Capcom, such as Onimusha and Dead Rising), people ponder the reasoning behind Capcom’s vague answer for closing its development cycle. So, am I just posting to complain about Capcom? Well, honestly, without Inafune, the game probably would’ve been sub-par. But that doesn’t change the fact that I’ve wanted this game for over a decade now. So even if it was terrible, I’m pretty sure I’d love it. “Okay Jason, just get to the point.” Right, well, as with Operation Rainfall, I’m here to tell you of a way in which you can help. You can ‘like’ this facebook page to help show Capcom that they are incompetent for thinking there isn’t enough interest in the game, as well as sign this electronic petition to further prove otherwise. If you prefer to be in a forum of some sort, check out this one – It has mail-in dates set up for various time zones, in which we tell Capcom how we still want the game. Of course, there is a lot more you can do in addition to these options. Writing letters on your own, creating fan art, donating money to the cause, etc. At the time of this writing (only a day after this page/movement began), there are no large projects to do as a whole through the facebook page, though it is accepting suggestions and will more than likely have something situated in the near future. Remember, even if you don’t care about the game, it’ll help others to maybe get a game they’ve wanted for years of their lives. Some fans have waited more than half their life for this game! Remember how Duke Nukem took Forever to come out, and then got canceled? Yeah, it’s kind of like that. Except Mega Man Legends is still enjoyable today and hasn’t been picked up by another developer, whereas Duke Nukem aged poorly and made it into stores. 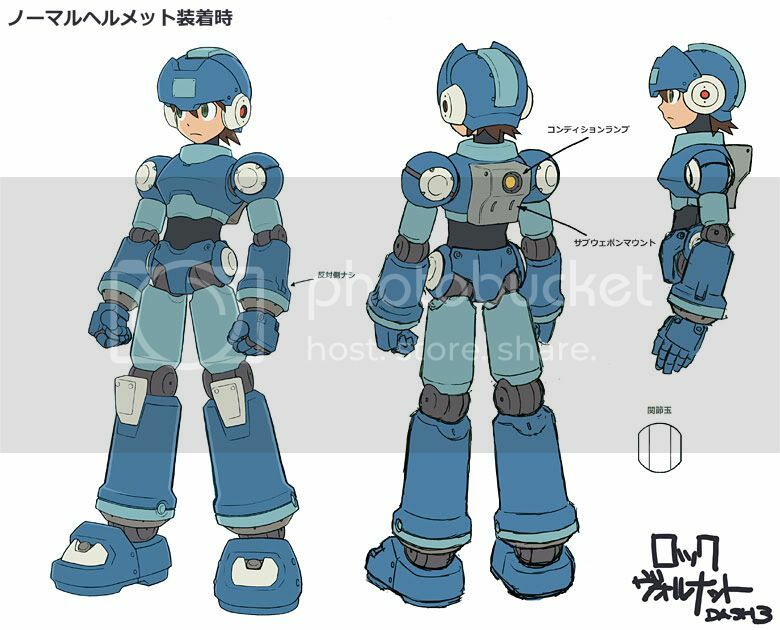 Maybe Capcom can pass the rights of it onto Inafune in his new company Comcept, so it can be made properly. Only time will tell, but it can only help if you contribute all of two minutes of your time to the cause. Do everyone a favor; help bring this game back to reality. Oh, and if you want the official reason from Capcom as to why it was canceled, read about it here. TL;DR = “Capcom doesn’t like straying from mainstream ideas, so they canceled the project. ” Based on that, it’s no wonder why Inafune left the company.